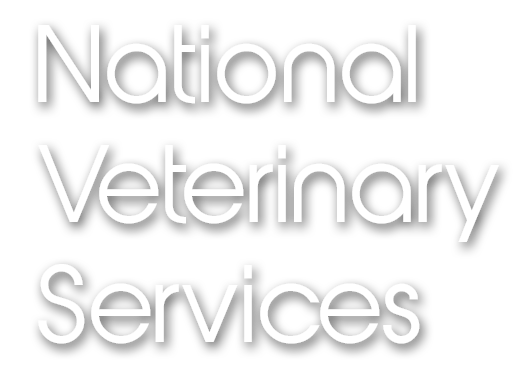 National Veterinary Services Ltd. 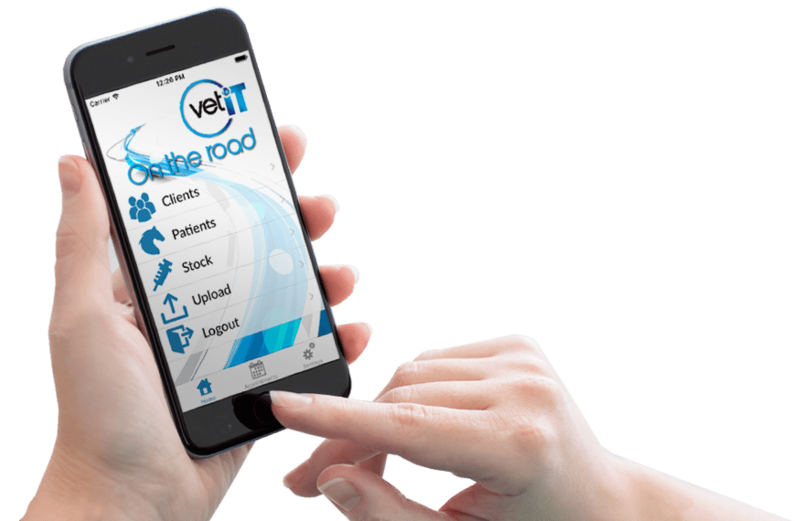 Registered in England & Wales No. 08489997.